Jeni received her Bachelor’s Degree in Social Work from Illinois State University. 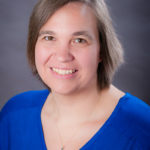 She received her Master’s Degree in Social Work from the University of Illinois Urbana-Champaign School of Social Work with an emphasis in Women’s Studies as well as Child and Family Clinical Treatment. She is currently finishing her Doctorate Degree in Social Work at Aurora University by completing her Dissertation on the treatment of Borderline Personality Disorder. Prior to joining Youth Services, Jeni’s professional history includes working in residential treatment as well as hospital settings both as a clinician as well as in administration. She has worked in private practice and is also an Adjunct Professor at Aurora University in the School of Social Work. 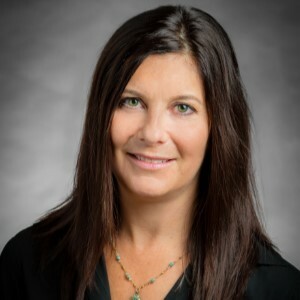 Jeni plans to utilize her extensive experience in education, outpatient therapy and mental health at Youth Services Glenview-Northbrook by developing therapeutic programing that is cutting edge and relevant to the needs of the community. Alison, the Director of Programming, has been with the agency since 2004. She received her MA in community counseling from Roosevelt University and her undergraduate degree in social work from Loras College. Alison began her professional career in residential and therapeutic day schools for children struggling with severe emotional, behavioral, and learning disabilities. During that time, she implemented several school-wide therapeutic behavioral management programs, facilitated processing groups, and worked with at-risk students in non-traditional settings. Alison began her work at Youth Services as an intern, moving to a full-time clinician soon there-after. She has participated in every program available at Youth Services and now oversees and monitors all early intervention, intervention, and crisis response services. 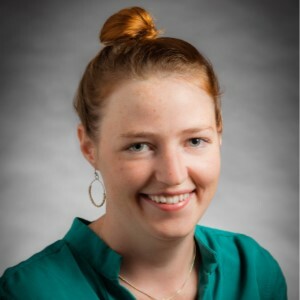 Lizzy received her MSW from the University of Chicago –School of Social Service Administration and her BA in philosophy from Elon University in North Carolina. Her background is in youth development and leadership, sexuality education, and service-learning. Using poplar education and positive youth development approaches, Lizzy is passionate about creating shame-free spaces for young people to learn and grow. Lizzy started her work with LGBTQ+ youth in the Pride Youth Program in 2015, overseeing support, social, and leadership programming for LGBTQ+ middle and high school students. She took over the Health Education program in 2016, developing curriculum and providing sexuality education workshops for youth and caregivers. She believes in the power of story-telling, youth-adult partnerships, and youth-led social change, and is excited to join the Youth Services team. Kate received her Master’s degree in Clinical Psychology from Wheaton College Gradu-ate School and a Bachelor’s degree in Psychology and Youth Ministry from Houghton College in upstate New York. 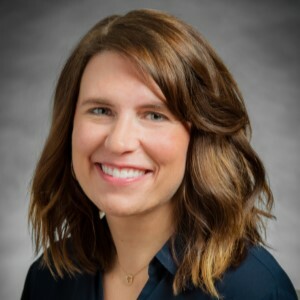 Kate most recently worked with a community counseling agency in Chicago serving underprivileged families and have also worked with teens with eating disorders at a res-idential treatment facility. At Youth Services, Kate often utilizes child-centered play therapy, cognitive-behavioral therapy, experiential therapies, and mindfulness techniques with her clients. She loves how involved the community is with the agency and how much the agency is able to support the community as well, through programming, events, and outreach. Sarah has been a clinician at Youth Services since 2015. 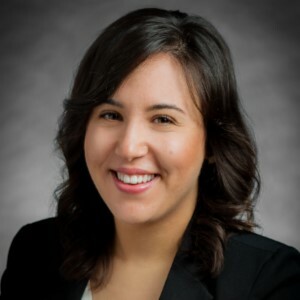 She received her MSW from the University of Chicago School of Social Service Administration and her BA in psychology and Spanish from Macalester College. Before joining Youth Services, Sarah worked and trained at several non-profit organizations in direct service capacities. She completed her graduate training at Jewish Child and Family Services where she worked with adults and children managing mood dysregulation and adjustment to life stressors. At Youth Services, Sarah provides individual and group therapy to children and teens. She often utilizes a combination of talk therapy, activity-based and expressive interventions, and mindfulness strategies in order to foster self-awareness, wellness and growth, and a sense of self with her clients. Fluent in Spanish, Sarah enjoys learning and integrating her clients’ interests, passions, and strengths during the therapeutic process. Becky has been with Youth Services since 2011. 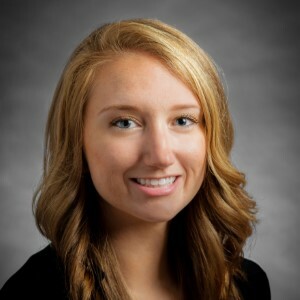 She received her MA in counseling psychology from Trinity International University and her BA in psychology with a concentration in clinical rehabilitation from Purdue University. Becky began at Youth Services as an intern where she provided individual therapy, co-facilitated prevention groups for at-risk children, counseled resistant clients in achieving hours for mandatory community service, and implemented a social skills group for high school boys. 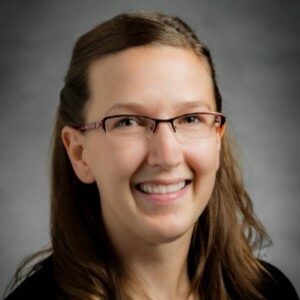 As a full-time clinician, Becky currently works with children and adolescents who are struggling with mood disorders, anxiety, trauma, and behavioral issues. She also facilitates a dialectical behavior therapy group for high school girls experiencing intense mood fluctuations and a second group for teenage girls struggling with peer relationships. Becky believes one of the most important ways to help clients change is through the therapeutic relationship. She enjoys building relationships with her clients to help them feel a sense of safety and understanding so they can benefit from the counseling experience. Becky also often utilizes creativity and innovation to engage her clients in the process of building effective coping skills. Bridgette is one of agency’s part-time clinicians and has been with the agency since 2006. Bridgette received her MSW from Dominican University and her BA in psychology from the University of Illinois Urbana Champaign. Her graduate level internships were held at both Youth Services in Glenview and Youth Outreach Services in Chicago. 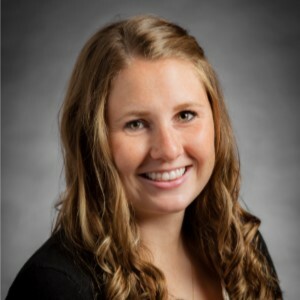 As a clinician, Bridgette enjoys working with elementary, middle, and junior-high aged students. She sees clients in individual therapy and has led several support groups. Bridgette believes that her education and training as a clinical social worker combined with her own experience as a parent helps provide a therapeutic and safe environment for her all of her clients. Brenna joined Youth Services in 2015 and is one of agency’s clinicians. She received her MA in counseling from Northwestern University and her BA in clinical psychology from the University of New Haven. Brenna began her counseling career as an intern at Highland Park High School where she provided individual and group therapy in addition to crisis intervention services to students. She then joined the Family Institute at Northwestern University as a clinical therapist intern. At Youth Services, Brenna sees children and teens who are struggling with a variety of stressors including anxiety, depression, behavioral problems, family conflict, grief, relationship issues, parenting, self-esteem, identity, and life transitions. Clinically, Brenna often takes a psychodynamic approach while also incorporating elements of cognitive behavioral therapy, acceptance and commitment therapy, activity based therapy, and solution-focused therapy. When appropriate, she works with parents, teachers, and other providers in order to assure therapeutic needs are met in as many life areas as possible. Brenna works to understand her clients’ strengths and vulnerabilities, ultimately helping them improve their capacity for change, acceptance, and growth. Jess is a licensed social worker. She has been with Youth Services since 2013. 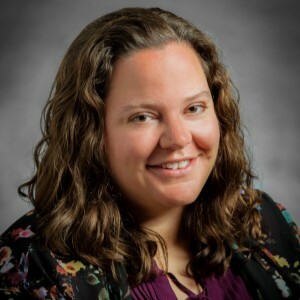 She received her Master’s degree in Social Work with a specialization in children and families from Loyola University Chicago and her Bachelor’s degree in social work from Northeastern Illinois University. Jess has worked with children and adolescents in a variety of settings and completed both her undergraduate and graduate-level training at Youth Services.